Date: May 3 2019, 7 p.m. - 8 p.m.
KMC Onstage is USAG Rheinland-Pfalz's own community theater, located in Kaiserslautern. The program provides a wide variety of theatrical entertainment for youth, families, and adults. 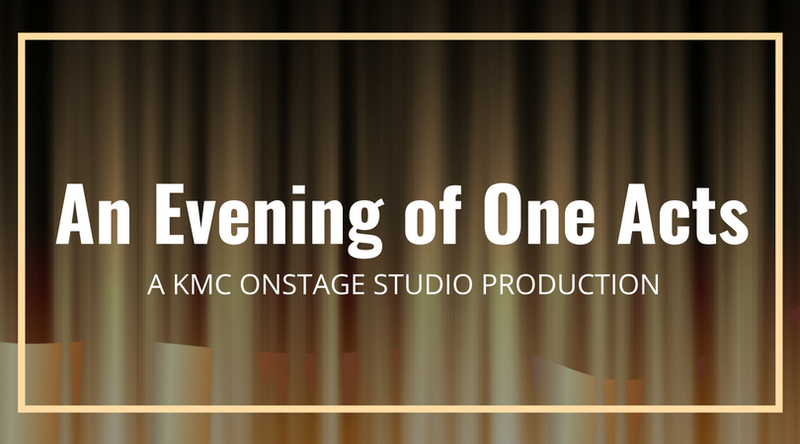 Enjoy "An Evening of One Acts - Contagious Comedies", a laugh-out-loud night of humorous short plays! Our one act shows consistently compete for (and win!) awards for being among the best studio performances in all of Army Europe. May 3, 4, 10, 11 at 7 p.m.
May 5, 12 at 3p.m.